Read a sample of the book now! 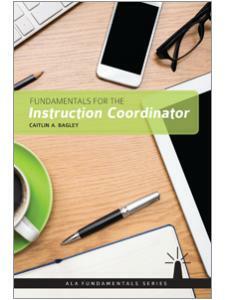 explores activities and programming for engagement and learning. 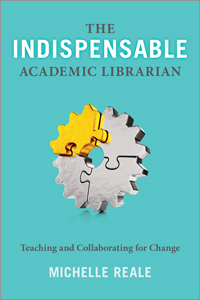 This book will empower and validate academic librarians by demonstrating their indispensable roles as educators. 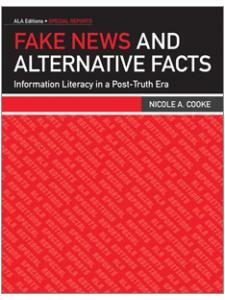 Michelle Reale is an associate professor and head of access services and outreach at Arcadia University near Philadelphia, Pennsylvania. Her books include Mentoring and Managing Students in the Academic Library, Becoming an Embedded Librarian, and Becoming a Reflective Librarian and Teacher: Strategies for Mindful Academic Practice. 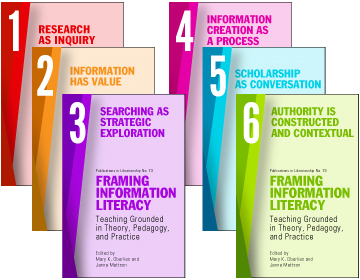 Her research interests involve embedded librarianship, mentoring, narrative inquiry, and reflective practice. 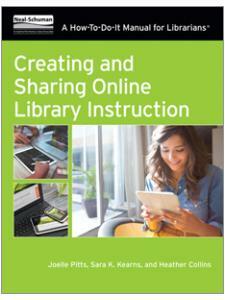 "Reale presents current thinking on the topic, case studies, and easy to follow strategies for working librarians ... 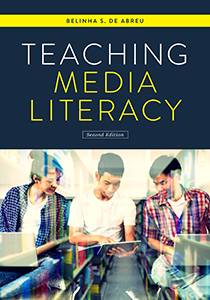 While much of the information in this book will be of greater interest to working academic librarians, Reale’s discussion of critical pedagogy and critical librarianship should be of interest to many in the academic and outside world." "By collaborating with faculty, librarians can forge a stronger connection with students, and by reflecting, they’ll be better able to assess successes and struggles. Reale acknowledges that this can take time and warns readers not to be dismayed by slow but steady results. VERDICT: This title will appeal to all academic librarians, especially those feeling limited by their environment. It’s also a good option for tutors and writing specialists who work closely with professors and students. " 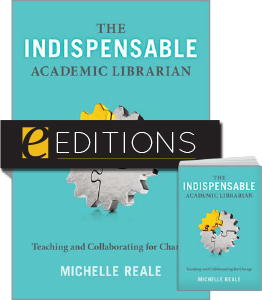 "At a time when academic library services are often viewed as an afterthought, Reale illuminates a path toward heightened relevance ... this volume should provide considerable value to beginning instruction, outreach, and subject librarians. 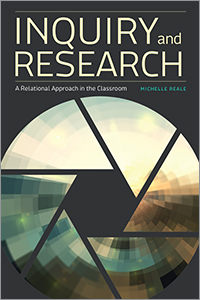 Reale’s book also serves as a practical complement to the many traditional titles in this area."